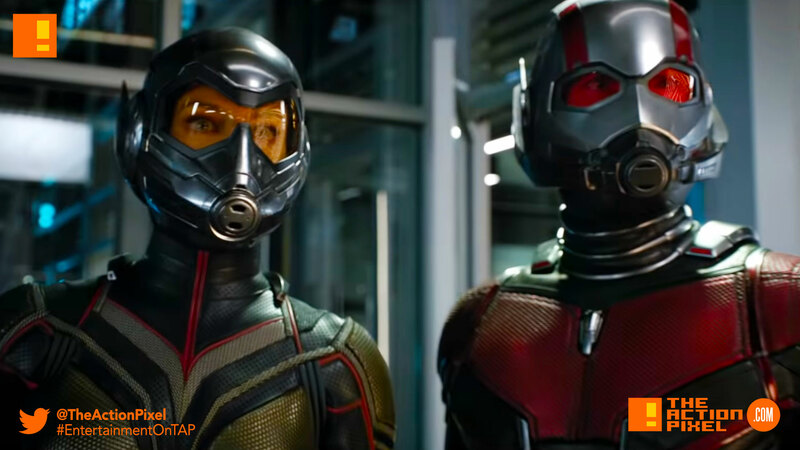 Marvel is giving fans a load of what is happening in the Marvel-verse post-Avengers: Infinity War, and its all about the Ant-Man and The Wasp. Or, as we call it, the great contenders at any picnic. Aw. Evangeline’s smile holds all the beauty and the shade in the world. These two TV spots follow the recent release of the Unleashed TV Spot, Character Posters and the recent Dolby Poster.